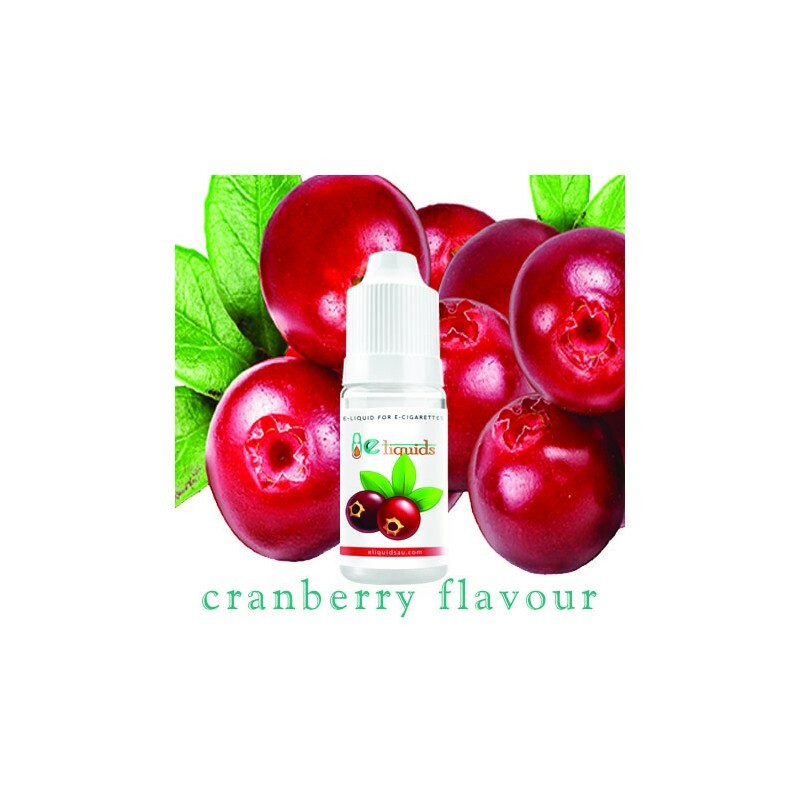 Cranberry is a fruit cultivate in parts of North America and South America. 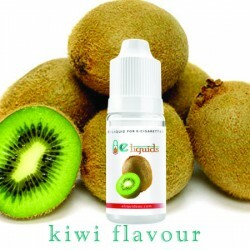 This flavour has found its way to different kinds of fruit items and has been a huge success. 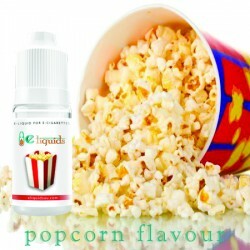 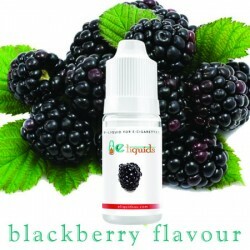 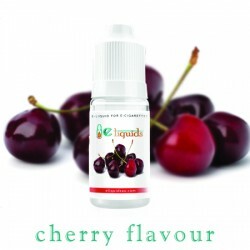 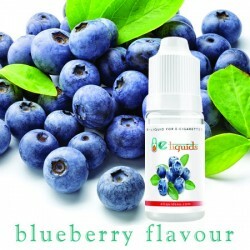 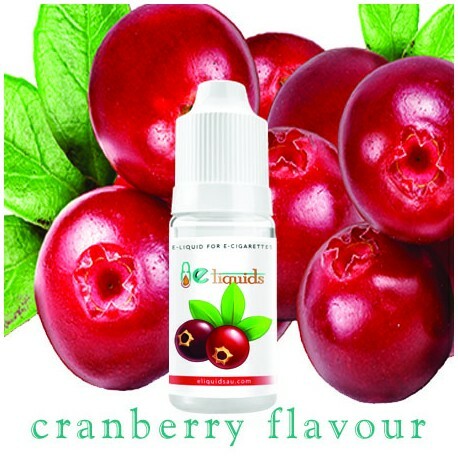 Now this flavour finds its way into the world of e-juice. 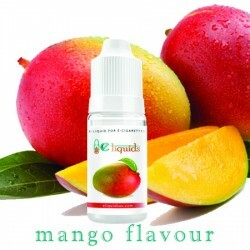 It’s strong yet smooth taste is incredibly palatable and delightful for the customers, thus making this flavour a surprise favourite. 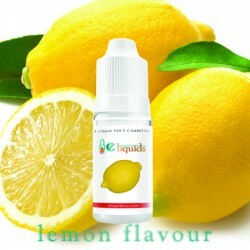 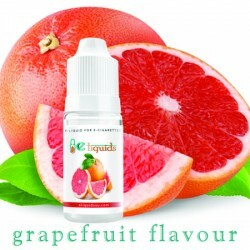 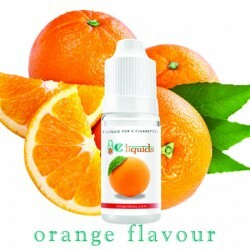 Mandarin E-liquid Mandarin is the smoothest flavour according to a lot of people. 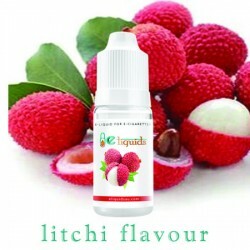 It is a unique flavour unlike any other and it is so soothing that people have created a soft corner in their hearts for such an exotic flavour. 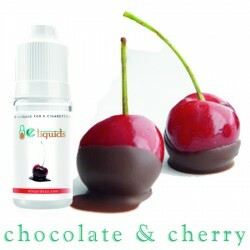 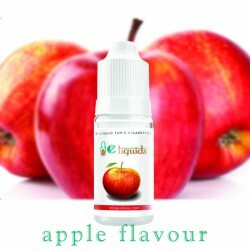 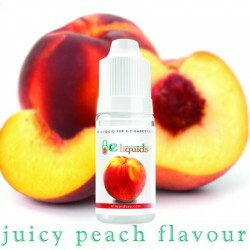 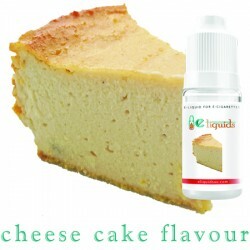 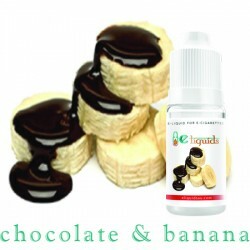 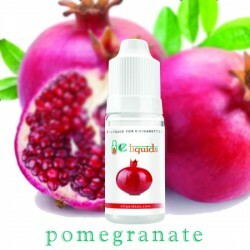 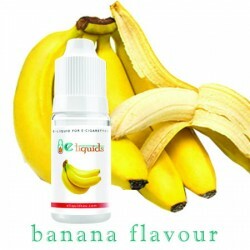 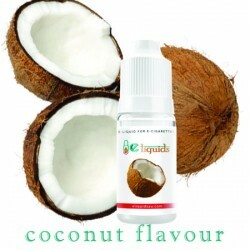 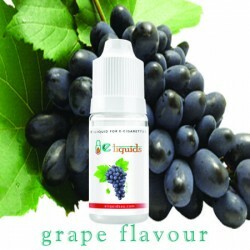 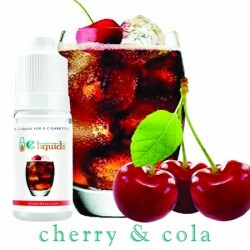 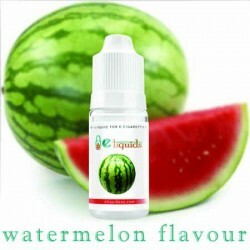 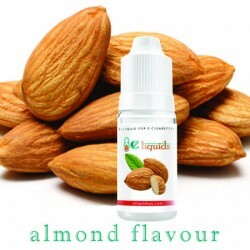 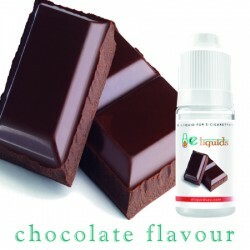 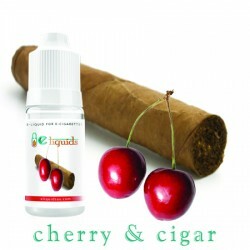 This is one of the best e-juices which are recently available in the market. 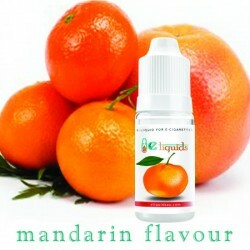 If you have the interested in trying something new go for mandarin flavour.